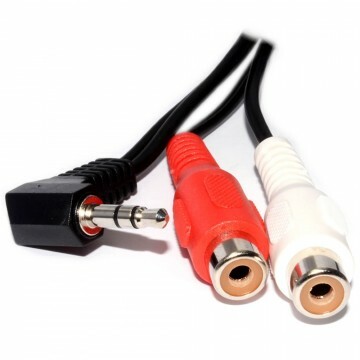 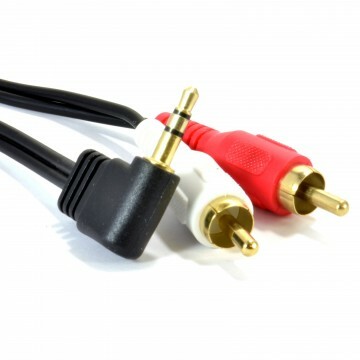 3.5mm Jack (headphone jack) to two phonos (RCA) plugs This is a screened High Definition full copper cable suitable for home cinema and digital stereo hi-fi systems using high quality gold plated ends. 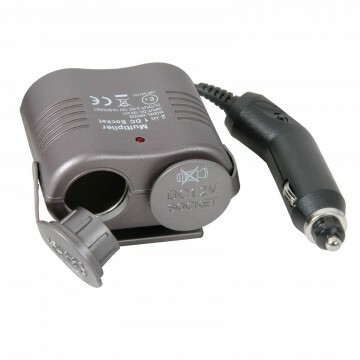 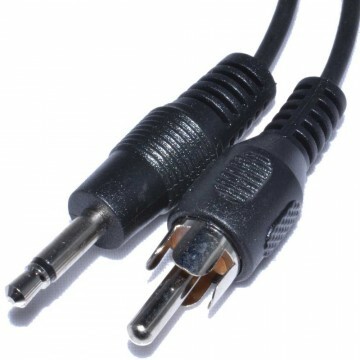 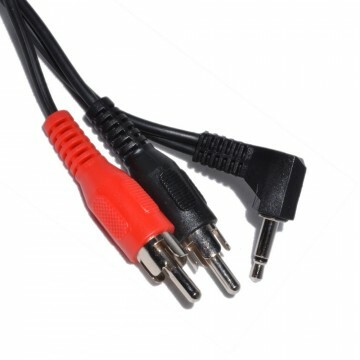 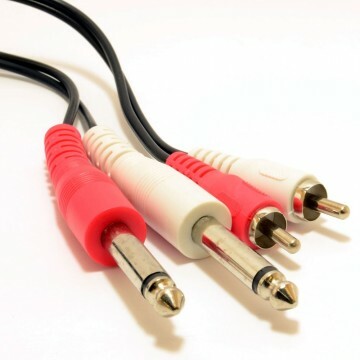 Usually used to connect a computer/personal stereo/ipod to a hi-fi or other speaker system with RCA Phono connections. 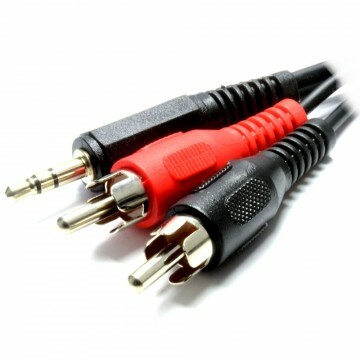 The jack is a stereo connection and each phono is mono (combined to make stereo).